Small Company Revealing Their HUAYRA BC Pagani At Geneva! 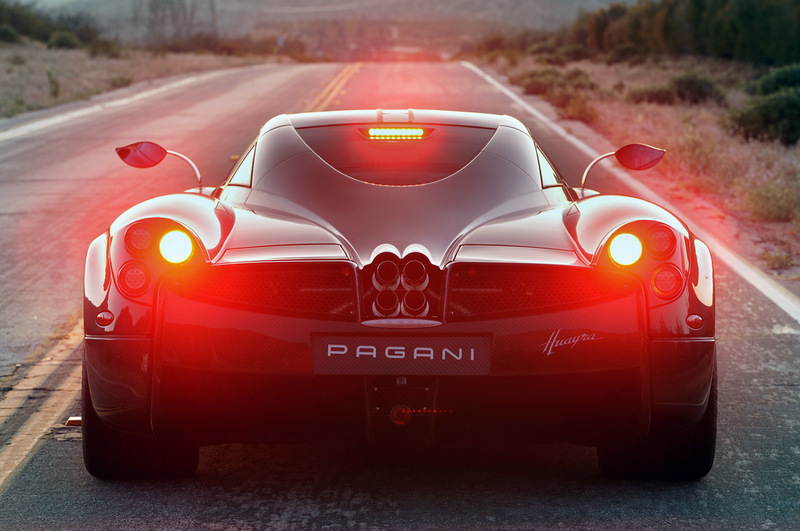 All in all, Pagani is a small company, but they sure dream big! We have already seen the Zonda which bred more and more variants. 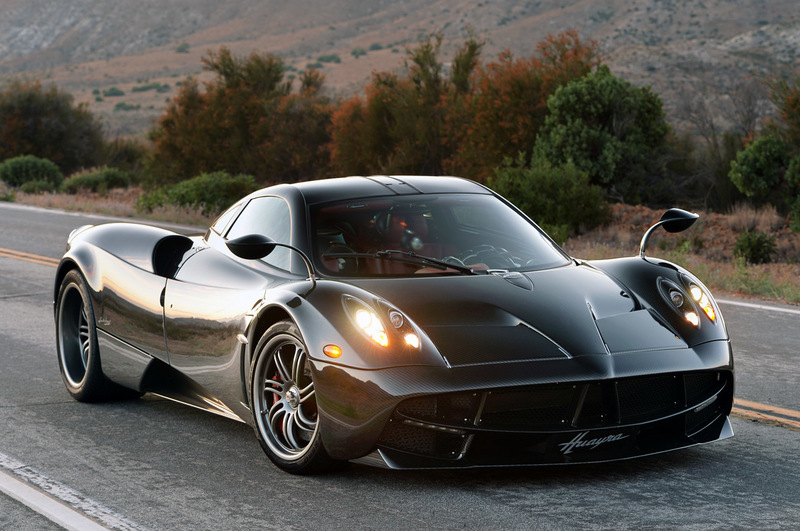 Moreover, we have seen one model of the HUAYRA till now! But according to the company, two more models will be revealed before 2016 is over! 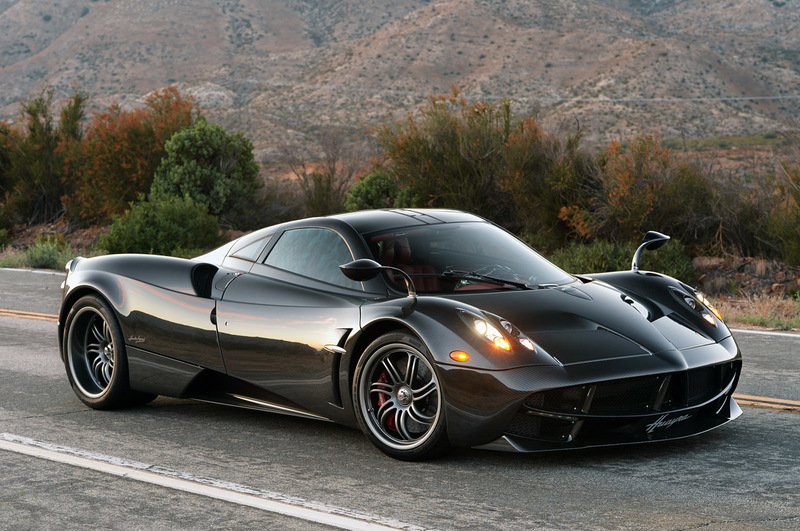 They will also include a HC, besides the HUAYRA BC Pagani variant which will have more power! This one is definitely going to be faster than the existing model! 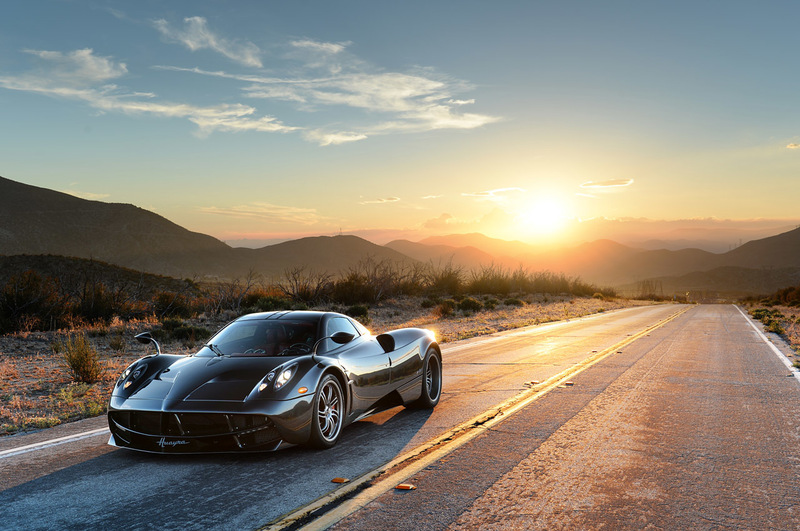 The 6.0 L V12 TwinTurbo engine will make sure that the HUAYRA BC Pagani is faster! See some pictures of it in the gallery and enjoy! Finally, read everything you need to know about this company!